Rajesh Kumar Vuppala is an Indian computer science author. 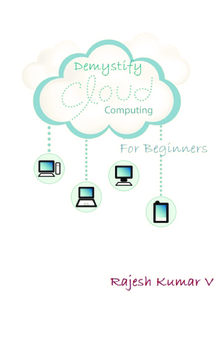 He is also a popular speaker on various technology subjects and has worked with various MNC's across the globe in different IT technologies primarily in Cloud. A Citrix Certified and Microsoft Certified Technology Specialist , he has helped to pioneer the Internal Application Service Provider (applications as a utility) strategies in use in many large Citrix environments today. 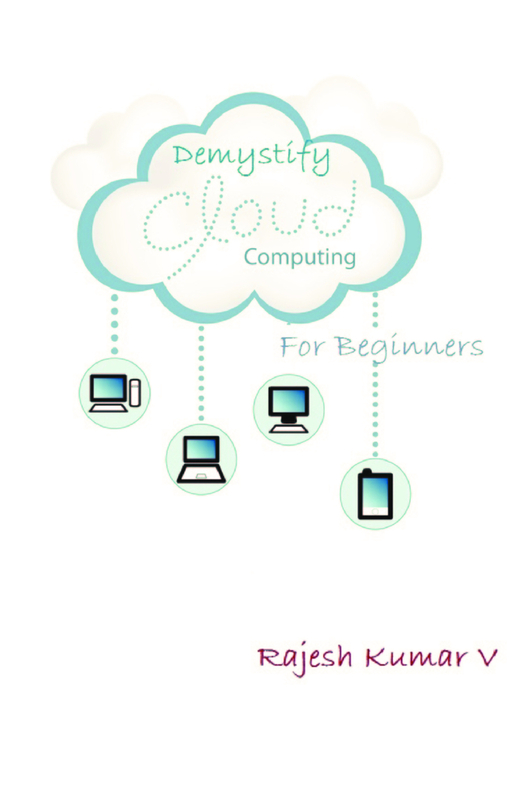 This book demystifies cloud computing for beginners and helps understand various cloud models available in the market now.